We recently interviewed Eddie Vegas, CEO & Founder of music promotion company ‘YourOwnMusic’. Eddie Vegas : I started of making Grime Music, But it wasn’t paying the Bills! So I found a new hustle, these days I make about 9 grand a week so I can’t say nuttin! 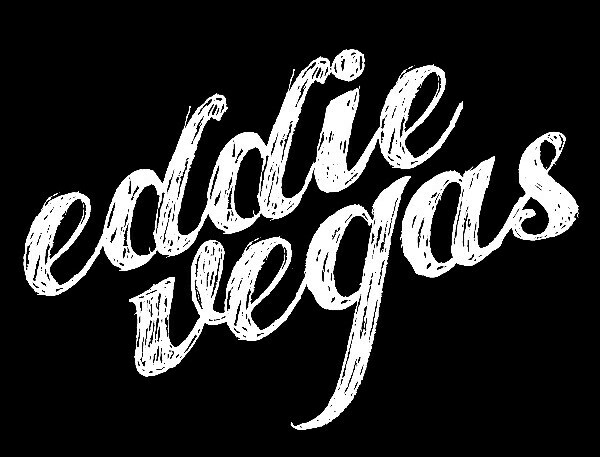 Eddie Vegas : I’ve always been involved in the music Game! This industry is a Gold Mine! I Used to Make music myself so I Know how much money is in this game!! Pro Media Mag : What made you launch your online music promotion agency “yourownmusic”? Eddie Vegas : When I was a Grime Mc, I knew that all the big blogs and websites must be making so much money because everybody wanted to be on them! so i switched up my hustle & started my own! Pro Media Mag : How it is helpful for music and musicians? Eddie Vegas : We help artists get their music out their to a larger audience! we the plugs! Pro Media Mag : What kind of response you have received? Eddie Vegas : Everybody I have worked with has said we are the best at what we do! I have worked with around 6,000 artists so far! never had a single complaint. Pro Media Mag : Do you promote some particular music genres? Eddie Vegas : Rap/Grime But i can also have other music placed on blogs as well! Eddie Vegas : Turn over my first million! we now employ 11 people!